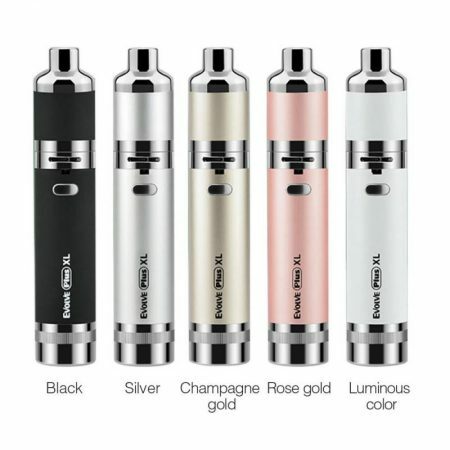 The G Pen Elite is Grenco Science’s latest development in dry herbs vaporization technology. With its unique 360° all-ceramic heating chamber that provides a fast and even convection of your ground materials from all sides. With a variable temperature ranging from 200° to 428°F (93° – 220°C), the G Pen Elite allows users to experiment with true vaporization at low temperatures, thanks to the unique heating element, and experience new and optimal flavours from their material. 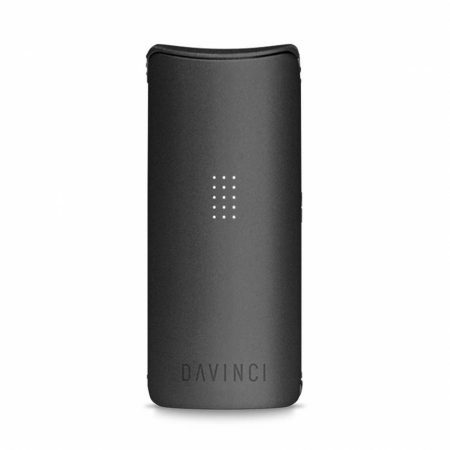 This technology brings an entirely new vaporization experience, with unrivaled performance, taste, and effectiveness. Very portable and featuring a full LED display with temperature control and battery life indicator, the G Pen Elite is equipped with a high grade lithium-ion battery and smart-chip technology. The G Pen Elite is a high-performance vaporizer that sustains battery life for extended use. Designed and engineered for portability, the G Pen Elite is the perfect marriage of form and function, making it the ideal solution for efficient vaporization on the go. 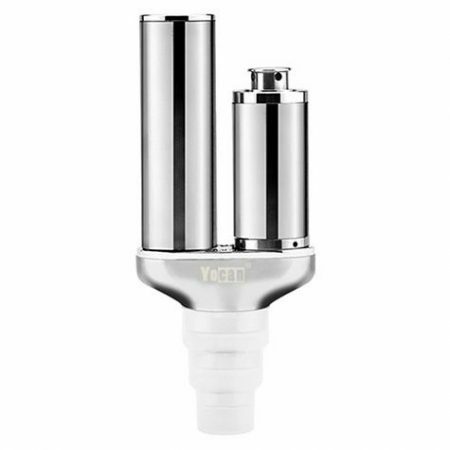 This vaporizer uses convection to heat and vaporize your dry herbs. 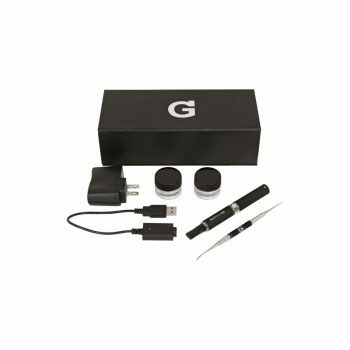 The G Pen Elite is not compatible with oils, liquids and wax.